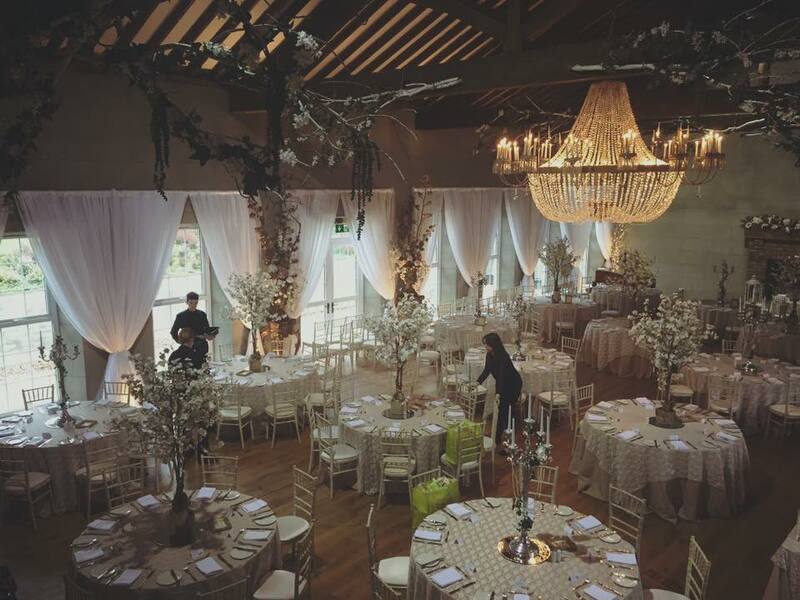 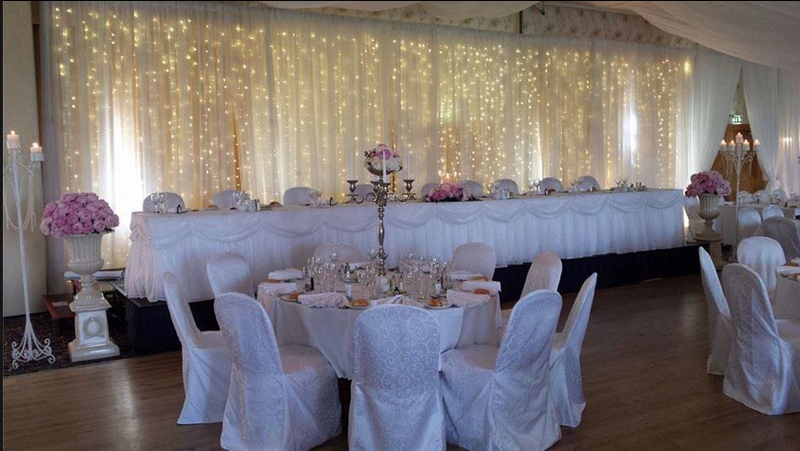 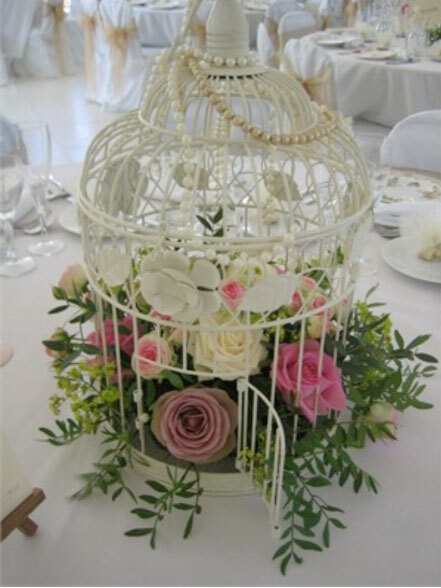 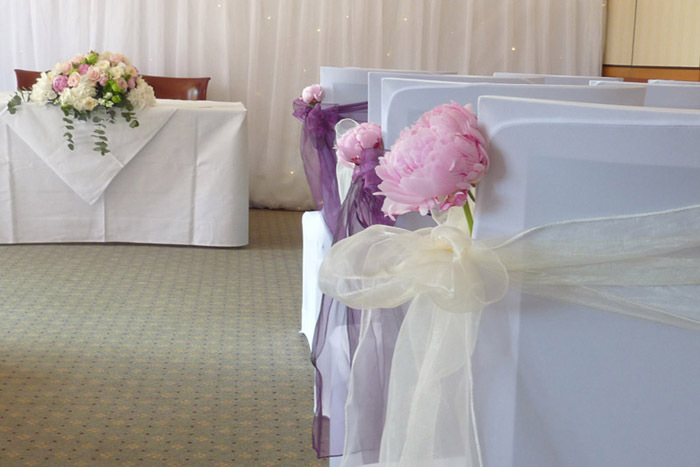 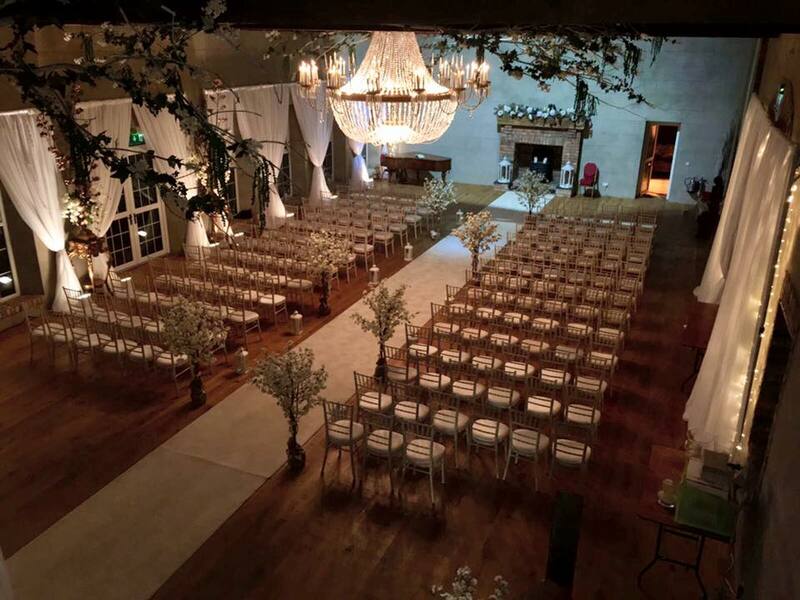 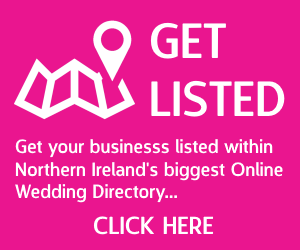 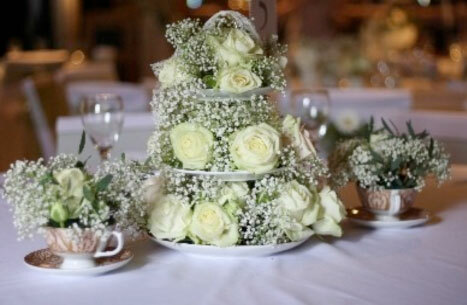 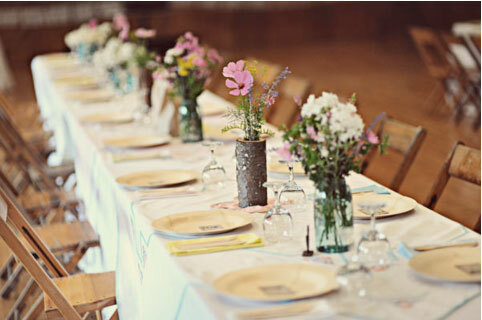 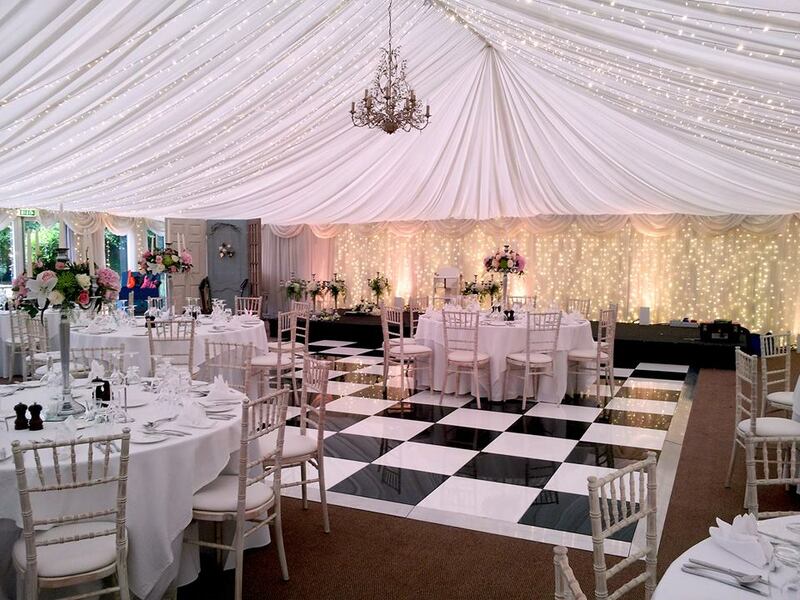 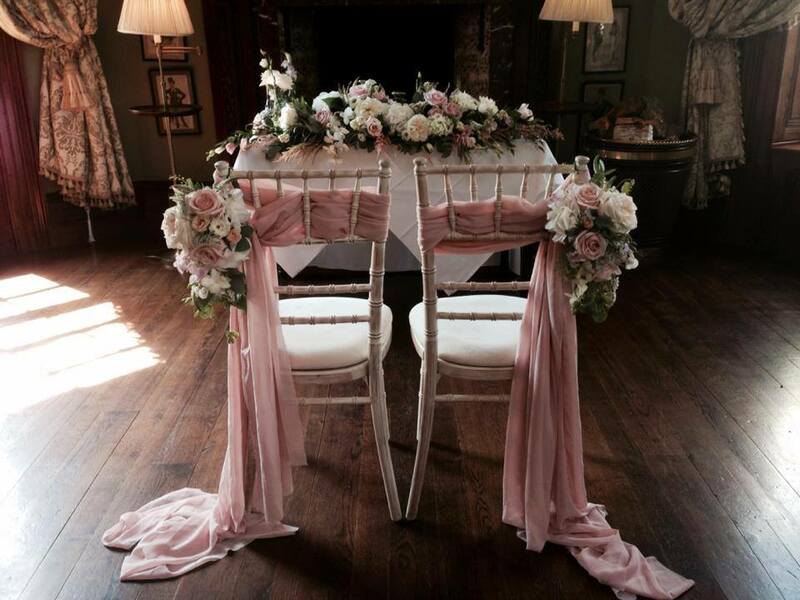 Event Planners NI have gained a reputation as one of the leading wedding planners and venue stylists across Ireland, North and South. 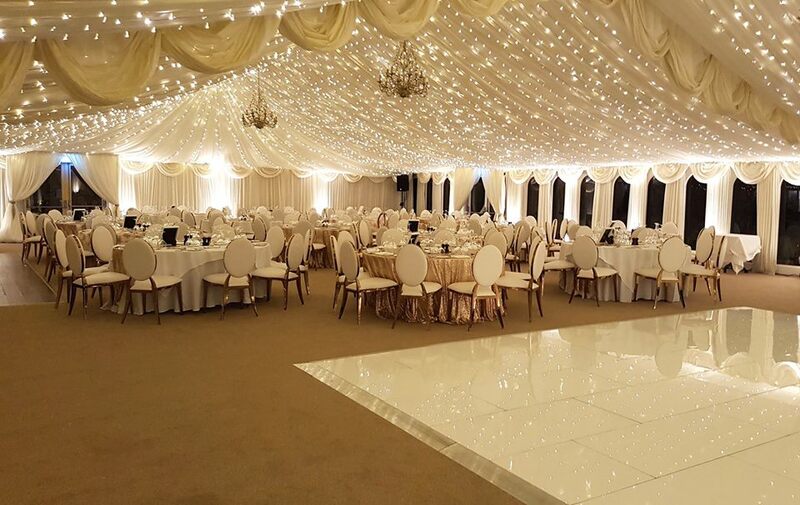 Our invaluable experience in creating stunning decor for countless weddings and events will ensure your celebration oozes style and sophistication. 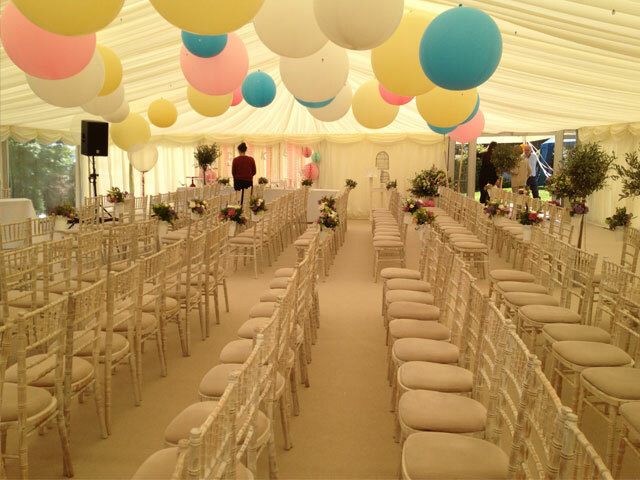 With an enviable range of hire products available and a bespoke planning service we ensure every event is transformed from a dream into a reality. 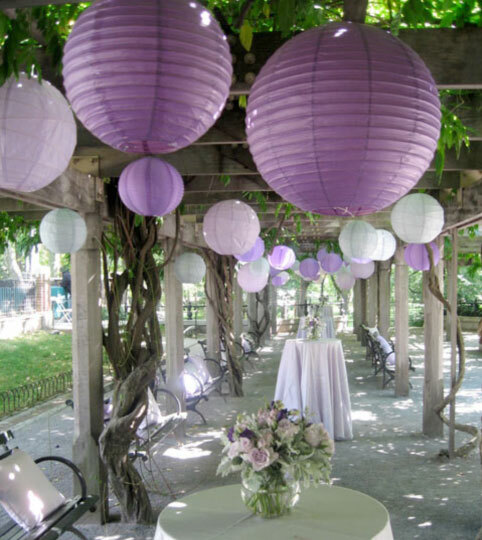 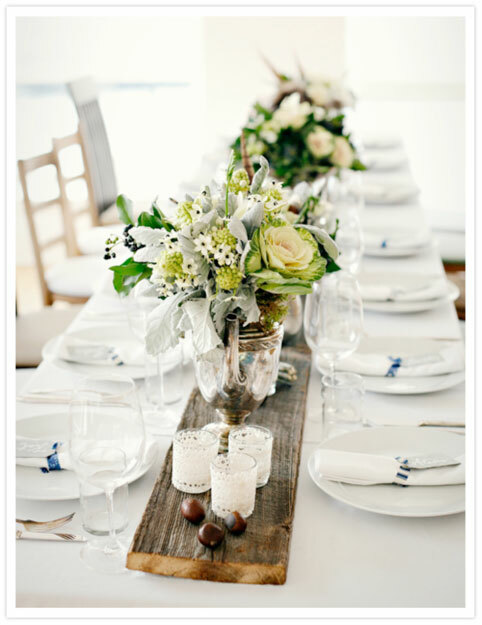 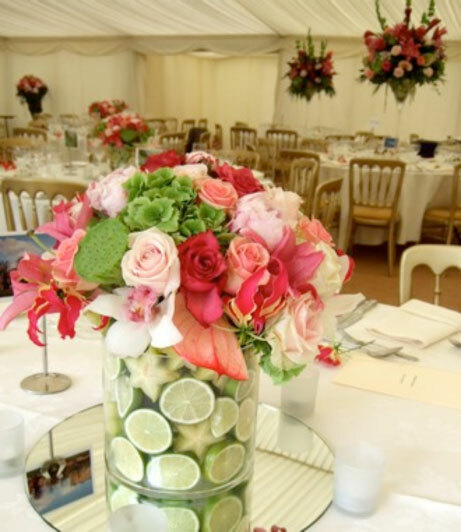 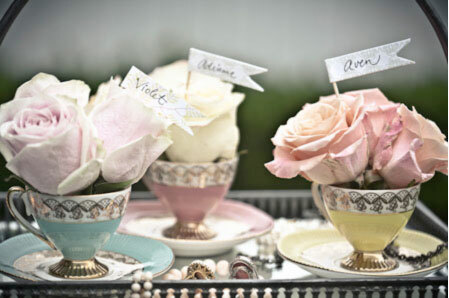 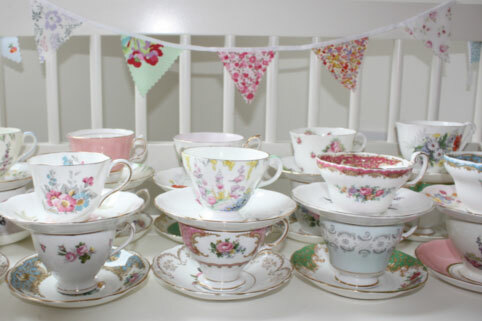 Event Decor is critical for creating the right atmosphere at any event. 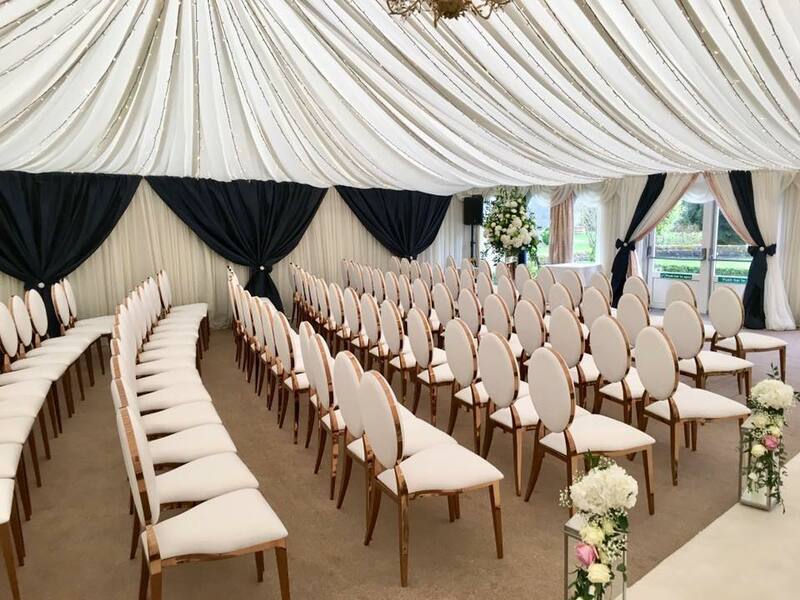 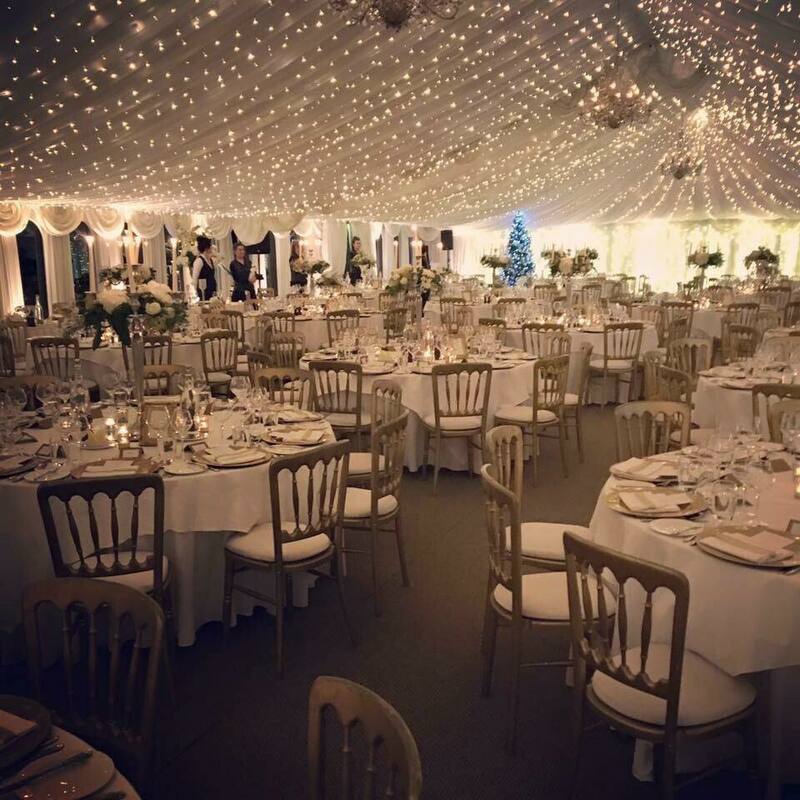 We have created many designs for a wide range of spectacular wedding receptions, dinners and corporate events at leading venue across Ireland, for intimate gatherings of 50 guests to grand parties for over 500 guests.